(TFTP) Contradicting the rulings of six others federal courts, the Eighth Circuit Court of Appeals annihilated free speech rights in upholding a district court decision stating citizens do not have the right to film public officials – politicians, police, and others – in public. In affirming the decision of the lower court to dismiss, the Eighth Circuit effectively ended free speech activist Matthew Akins’ challenge to the Columbia, Missouri, Police Department, which he accuses of unlawfully stopping and arresting him on multiple occasions – though nearly all charges were later dropped – as he filmed their encounters with the public, in public. Akins says the spate of arrests and harassment from law enforcement is brazen retaliation for the nature of his activist work – filming officers on the job. 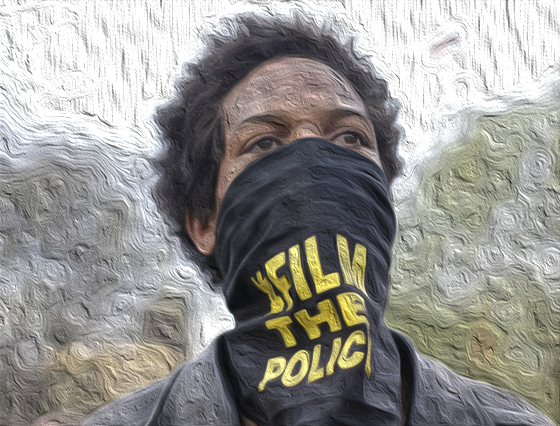 As a journalist and founder of Citizens for Justice in 2011, a group committed to monitoring police for accountability purposes, Akins frequently stopped to record officers’ interactions with the general public – a tactic employed by a plethora of civilian impartial observation groups to stem an epidemic of police violence and veritable impunity in courts, so common to law enforcement officers who misbehave. This post was published at The Daily Sheeple on AUGUST 11, 2017.